Dr. Valerie Sher | Paths To Wellness, Inc.
Dr. Valerie Sher offers psychotherapy, groups, and coaching services. Her training in clinical psychology, trauma, somatic psychology, expressive arts therapy, coaching, health education, and business come together to offer people important tools, motivation, and a path to greater health, relationships, self expression, and overall well being. Valerie works to reduce distressful symptoms and uses difficult life experiences as an opportunity for learning and change. She helps to build on personal strengths while developing new skills for emotional regulation, communication, assertiveness, and problem solving and helps people move from coping and managing to thriving and vibrant living. Dr. Sher applies a variety of theoretical models and techniques based on individual needs and evidence-based practices that includes mindfulness, cognitive behavioral therapy, dialectical behavioral therapy, Hakomi, process work, Jungian and depth psychology, dream work, emotionally focused therapy, expressive art therapies, Somatic Experiencing, and transpersonal psychology. She uses the latest in neuropsychology science research to understand the brain/body relationship and facilitate growth and change. Dr. Sher has a private practice in Redwood City, California. Affiliated with The Couples Center (www.thecouplescenter.org), she specializes in relationships and sexuality with individuals and couples. 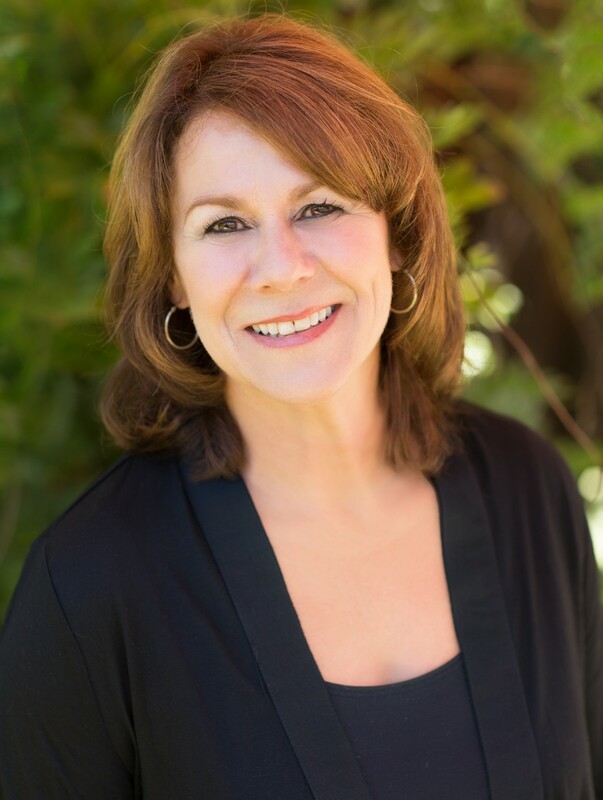 She is a supervisor and consultant at several local clinics and as an educator, Dr. Sher has taught courses in Clinical Skills, Somatic Psychology, Expressive Arts Therapy, Practicum, and Trauma at Sofia University, JFK University, and Sonoma State University. As a behavioral educator at Kaiser Permanente, Dr. Sher has taught courses on couple’s communication, anger management, mindfulness-based stress reduction, assertiveness, and depression. She enjoys her work as a teacher, mentor and guide. She has worked as a psychologist in the San Mateo Union High School District working with at-risk adolescents, and has worked for the San Mateo County Youth Services Center providing assessments and competency evaluations. She is also a speaker and workshop facilitator who has empowered and enlivened audiences and workshop participants internationally.